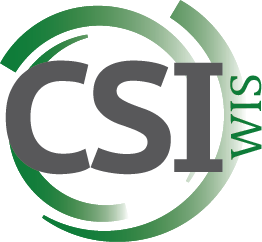 CSI group is a nationwide network of contract slitting and warehousing. We also offer a vast variety of flexible packaging & barrier films, specialty papers and label substrates, and overlaminate films. To learn more, click below on a location near you. Have a question? Don't see the product you're looking for? Need to place an order? Click below! Simply fill out the form to contact us. We will get in touch with you shortly. 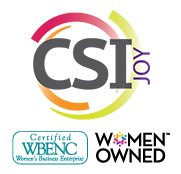 If you need to order from a minority or women owned business, we have it!